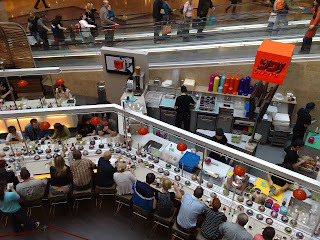 The new sushi bar in Dundrum shopping centre. Snapped with my N95. 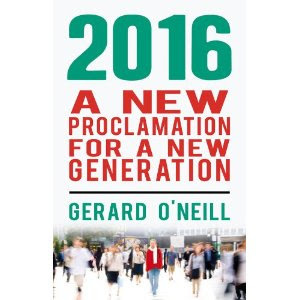 Isn't globalisation wonderful? !